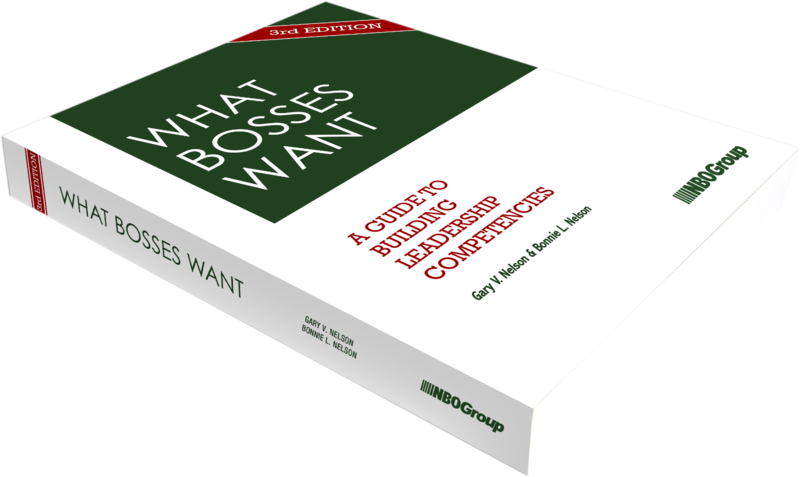 This book is intended for anyone who wants to understand and improve their leadership performance in the workplace. The need for genuine leadership initiative, entrepreneurship and innovation becomes increasingly critical as global competitiveness ramps up. The information and guidance in this book is very wide ranging. We have drawn on leadership and management practices that are universally acknowledged as being sound and workable. We have taken these practices and turned them into development and action plans that yield solid, practical results. 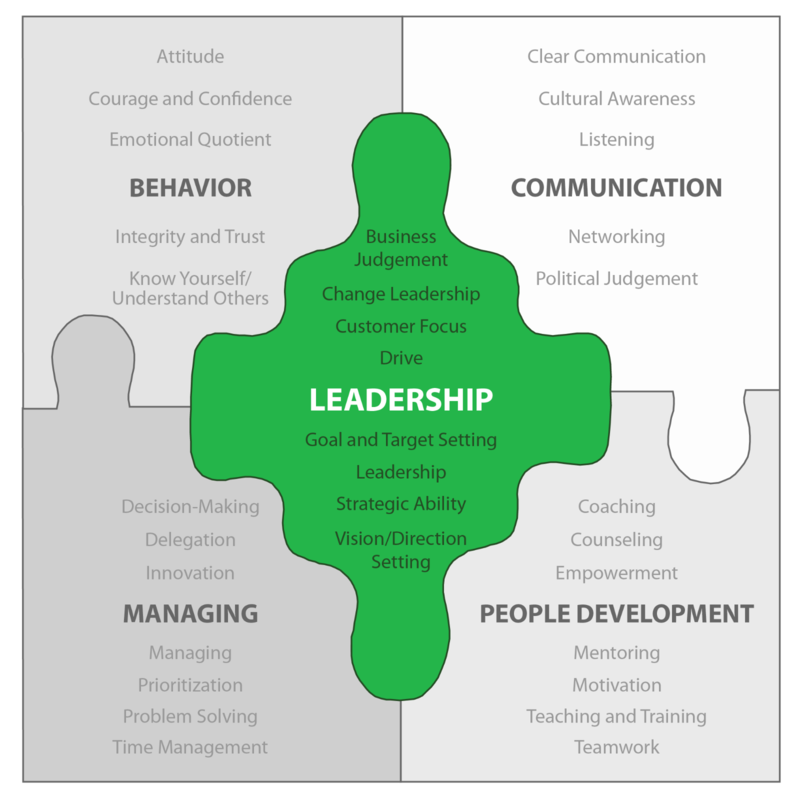 The competencies have been defined as the qualities that most organizations want to develop in their leaders and managers. In compiling leadership competencies we have defined leadership as a proactive role that anyone in an organization can develop. This guidance is therefore applicable to anyone who needs to lead, to get others to understand and buy into their ideas and direction. The NBOGroup has been delivering leadership development, communication programs and consulting services to Fortune 1000 and Government organizations since 1988. We have used feedback from our clients to develop the list of competencies that are most critical to organizations in today's fast paced, rapidly changing environment. The action plans to support each competency have been put to the test globally, in real-life situations. We want you to enjoy reading and using this book. We have included instruments for organizing and measuring your progress throughout the book. Our aim is to provide clear, manageable, easy-to-follow segments that can be explored and then applied for individual growth. 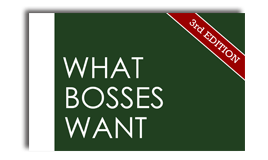 “What Bosses Want: A Guide to Building Leadership Competencies” is now available in its 3rd Edition. In this new edition, we've developed a simpler development plan for leaders and managers who prefer to focus on working out their developmental areas than filling in the nitty-gritty details of how and when they are going to do it. Get the full 513 pages worth of valuable tips, definitions, examples and guidelines at only US$50. Not sure if this book is worth your time? Here’s a free chapter for you to get a flavor of what’s in this guide.